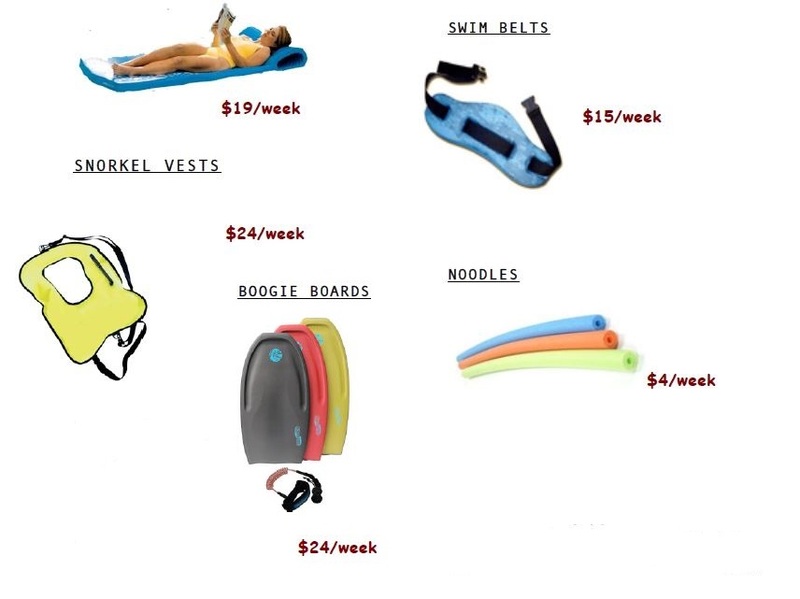 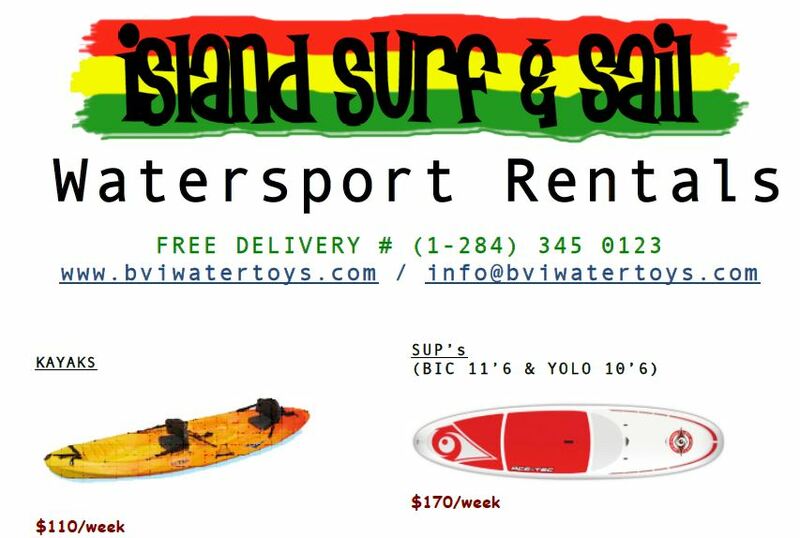 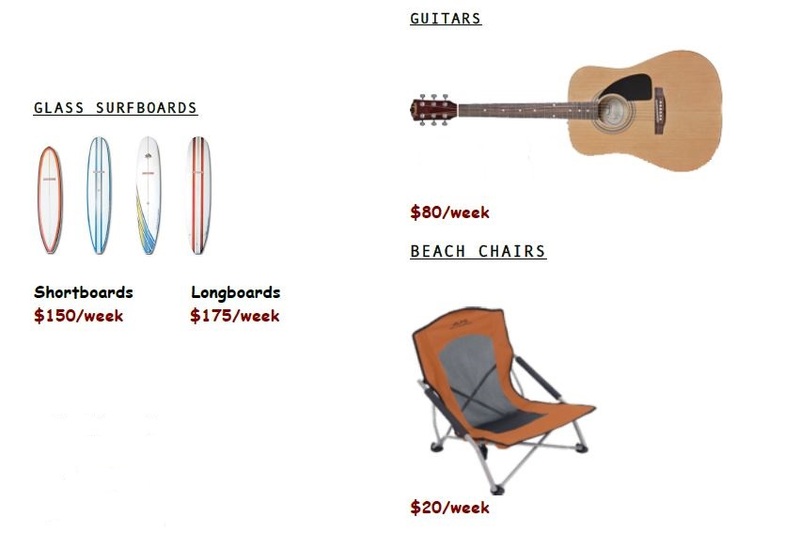 We can offer your guests just about any type of water toy including glass surfboards, SUP, kayaks, windsurfers, fishing gear, snorkel gear and aids, and floaties for the beach plus guitars for those late night sing along! 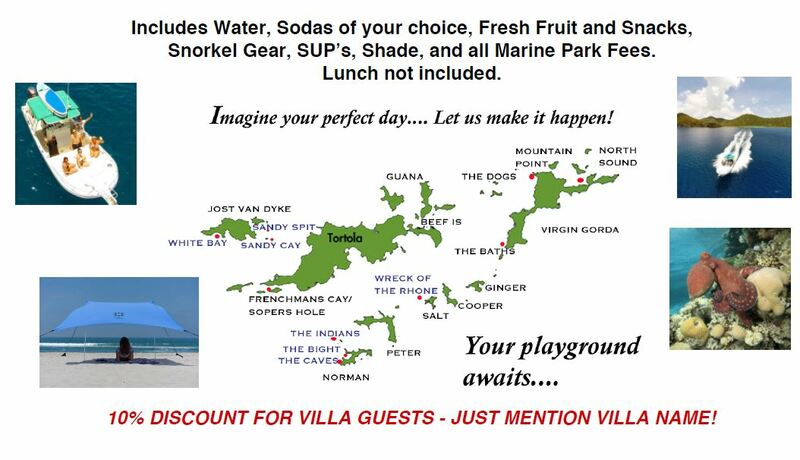 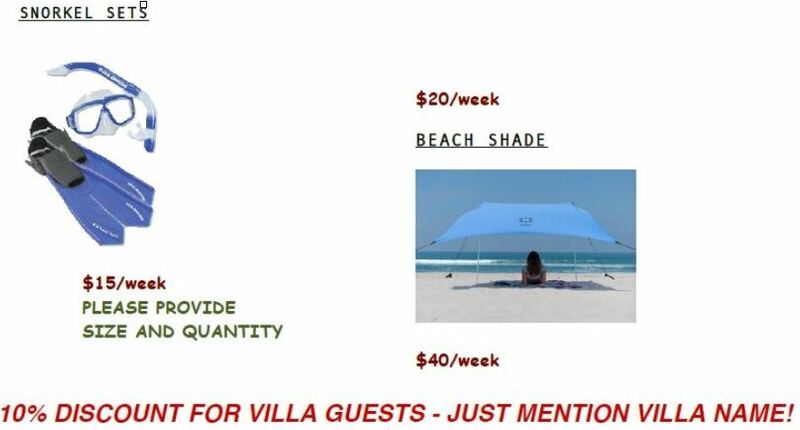 We deliver free to villas on Tortola. 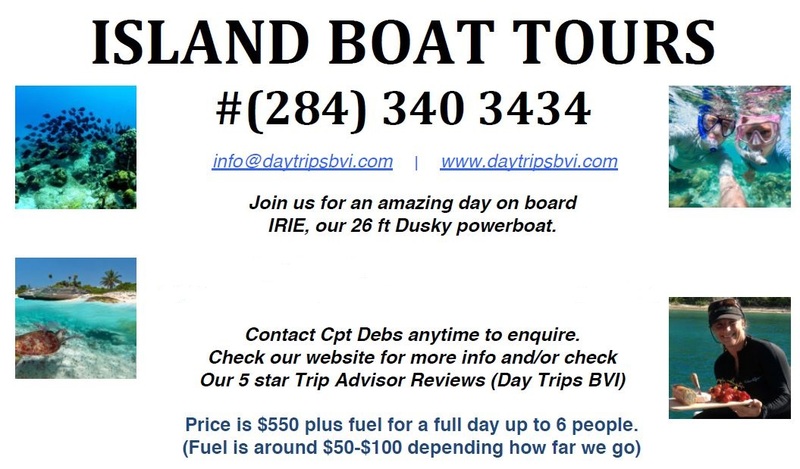 We offer amazing day trips to anywhere in the BVI. 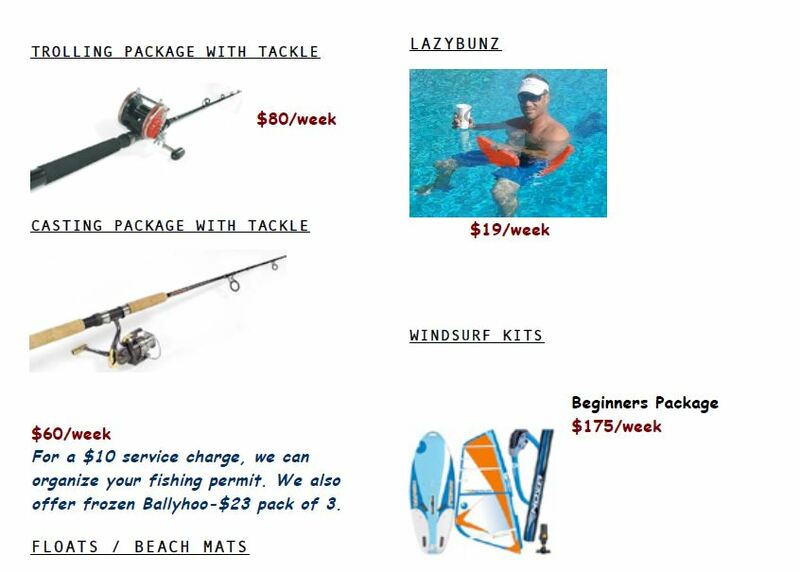 So if your guests like to snorkel, scuba dive, paddle board, go fishing or just want to visit a private cove for swimming, we will tailor make a day they will never forget!